How to use Excerpts and Read More Tag in Wordpress | Tutorials Tree: Learn Photoshop, Excel, Word, Powerpoint and Wordpress for free online. 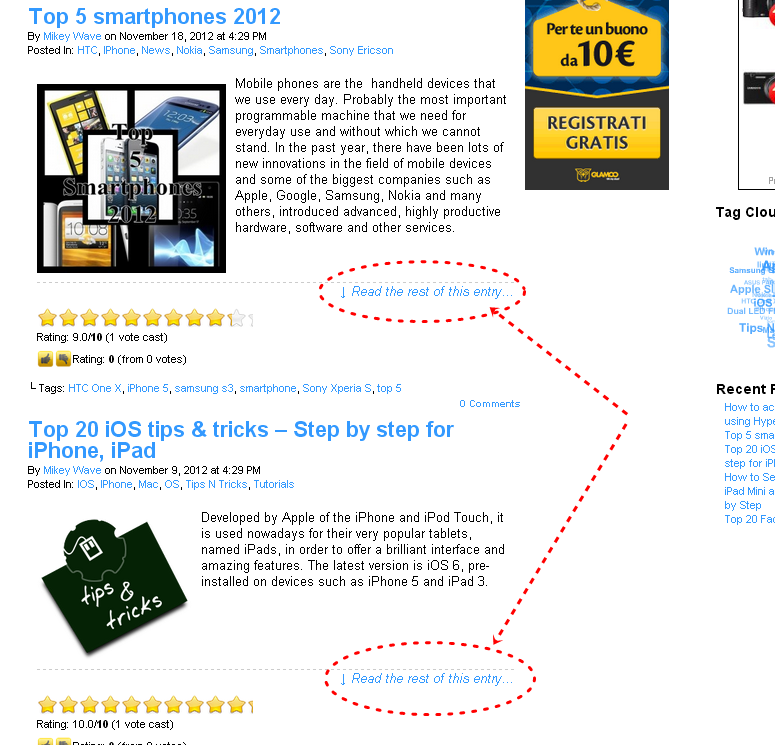 Adding Excerpts and Read More tag to your WordPress site can be very handy. You can add a summary of your post through Excerpts. It can make your website’s front page tidy and let the visitors to view individual posts by clicking read more. 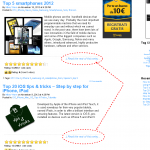 To increase page views using excerpts and read more tag in the posts is a very good idea. 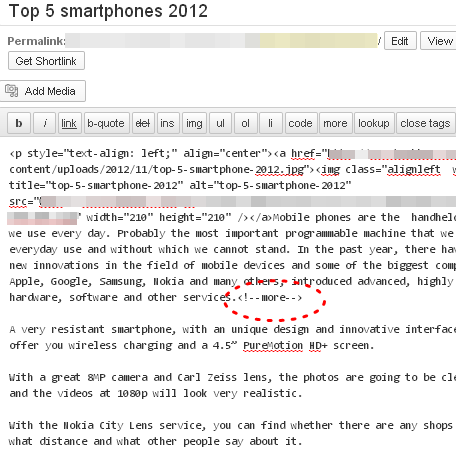 Also for review websites excerpts are very effective. Adding an excerpt code will cutoff your post and you can use the part as post summary. 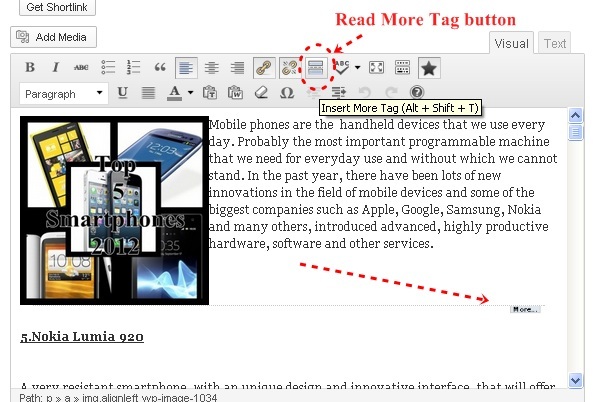 Excerpt tag can be added from visual editor or text editor. There are also some excerpt plugins available. You can also install the plugins. In this tutorial I will show how to simply add an excerpt in your post. 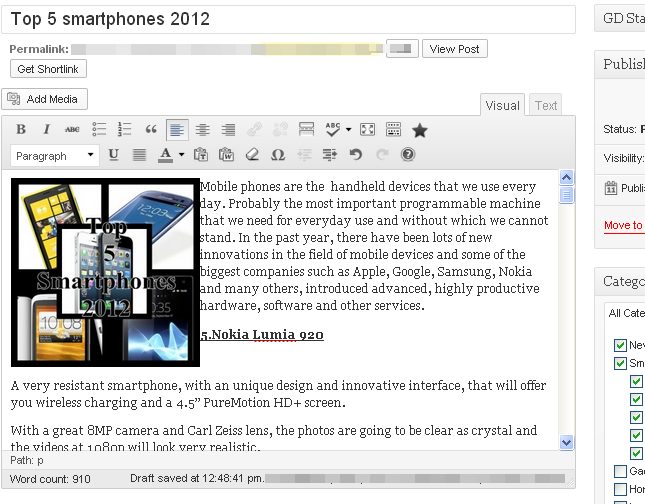 Note that I added a thumbnail image to make the summary or excerpt look good. 03. Next task is to add the excerpt using the visual editor. I am going to add a “read more” tag after the first paragraph. 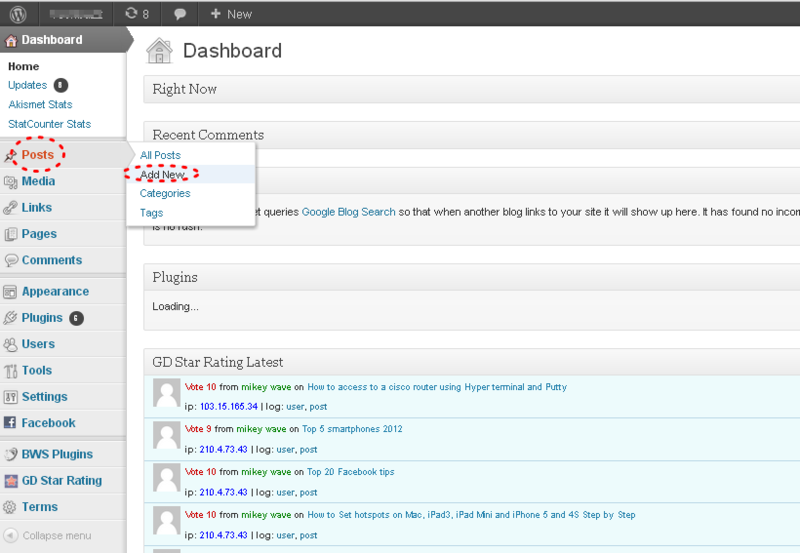 Click on Insert More Tag or press Alt+Shift+T together to create read more tag. 05. Now publish the post.